How to create an attractive Email Newsletter? 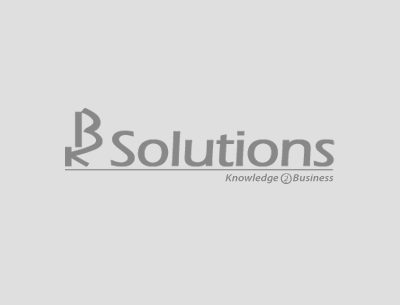 Investing into Mobile Application Development for your business: What’s the Gain? 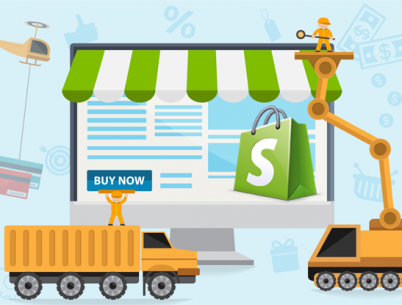 How to develop an online store with shopify ecommerce platform? How to make a successful e-commerce store? How to enhance your business using social media?